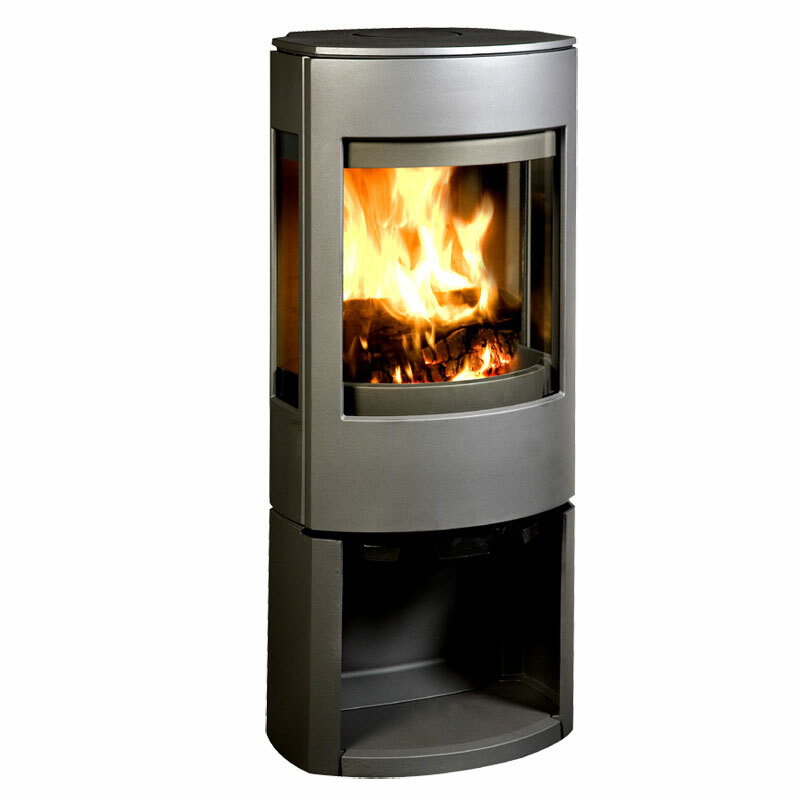 The Dovre Astroline 4 is produced with you in mind so there will be a model that will suit everyone. 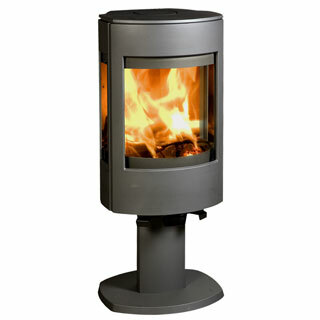 It allows you to enjoy the flames produced by the Cleanburn system, with its large front window and glass side panels. This stove has the Airwash system; it keeps the glass clean so you don't have to. 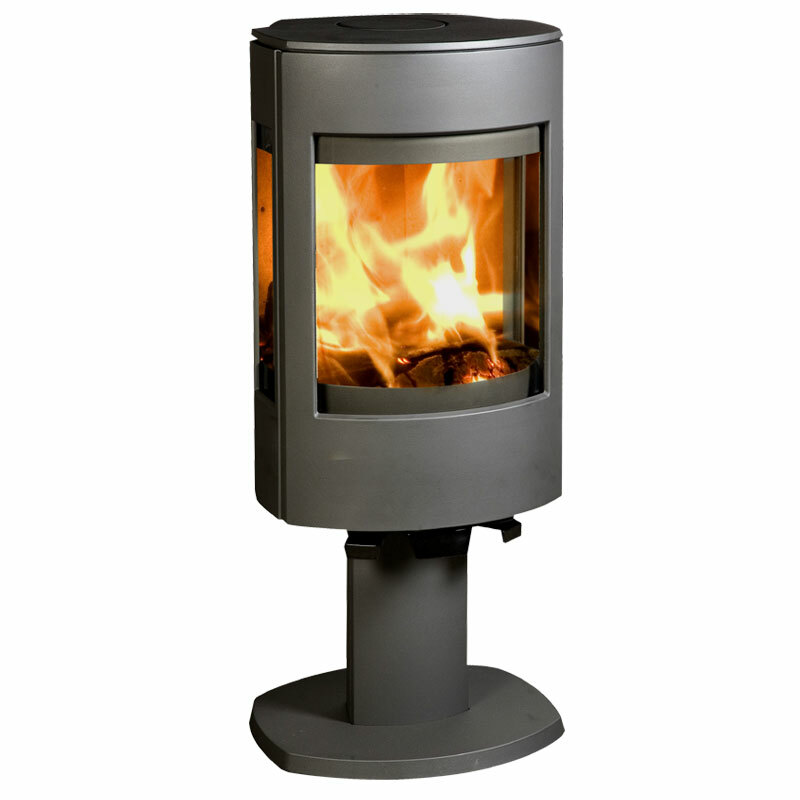 With a heat output of up to 10kW, this stove will offer you cosy and warm nights. The Dovre Stove Range is distributed in UK and Ireland by the Stovax Stove Group. 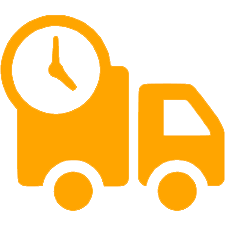 As an authorised dealer Bowland Stoves can offer a five year guarantee on all Stovax Stoves.